We Supply wood pulp Non woven Fabric which is similiar to Dunpont "Sontara". 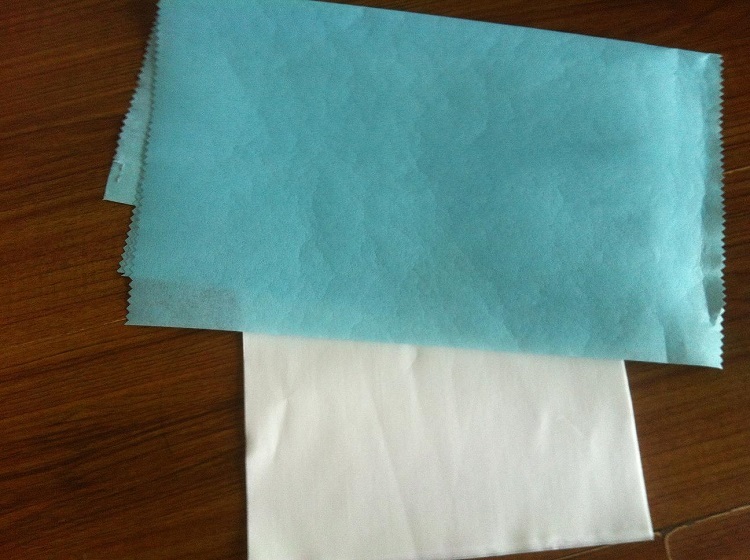 The cloth can be made by woodpulp/polyester, woodpulp/pp, woodpulp/viscose,etc. Colors can be white, blue ,green ,etc. Weight can be 40-80gsm.Embossed is available.